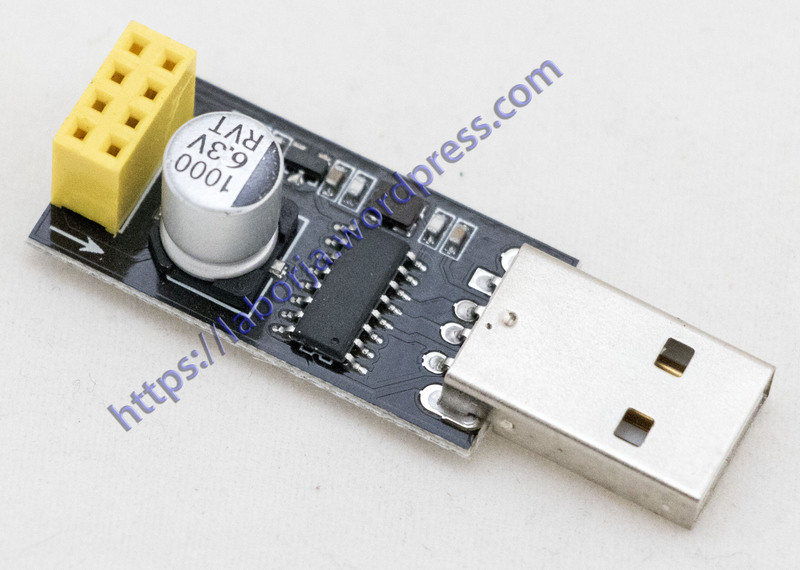 This module is only USB-to-serial module is only responsible for converting the USB interface to fit ESP8266 module serial. Knowledge of all aspects of WiFi module relevant information please consult ESP8266 use!!! The main purpose is to facilitate this transition board ESP8266 connected PC via the serial port. 1. Using CH340 serial chip, stable performance, good compatibility, Windows system substantially all of the support. 2. The adapter plate integrated 1000uF solid capacitors to ensure the current supply, the power supply will not be a problem to make WIFI module crashes unresponsive. 3. Using 3225 SMD crystal, to enhance the stability of serial work, and the tall and beautiful.